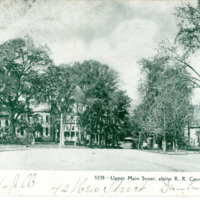 Western CT State University Archives' Digital Collections | Upper Main Street, above R.R. 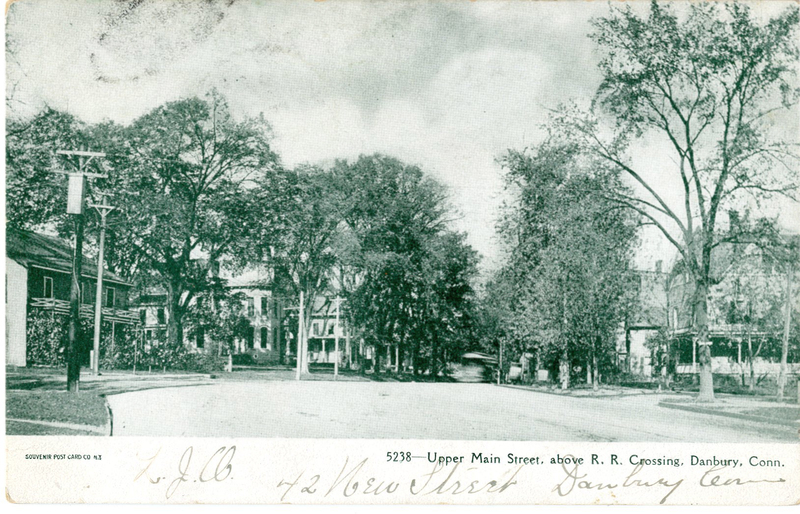 Crossing, Danbury, Conn.
“Upper Main Street, above R.R. Crossing, Danbury, Conn.” Danbury Miscellanea Collection, MS 038. WCSU Archives, 28 Feb. 2019. Accessed on the Web: 19 Apr. 2019.